Rocket ICO is a self-regulating startup accelerator platform that connects investors, start-up teams and independent experts. Ethereum smart contracts are used to enable investors to use professional expert evaluation for investments and for startups to successfully launch ICOs. 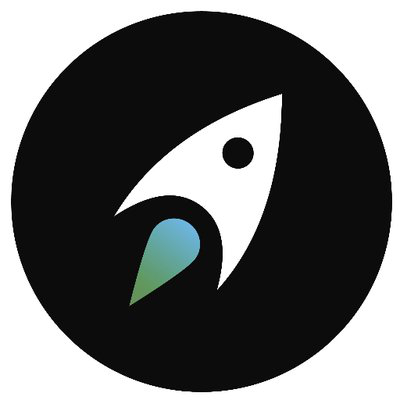 Rocket ICO's platform is a decentralized web application (DApp). Read our full analysis of Rocket ICO here.